Xu ping, Deputy Executive Director of SMTC, graduated from Shanghai JiaoTong University of vehicle engineering Institute with a Master’s Degree. 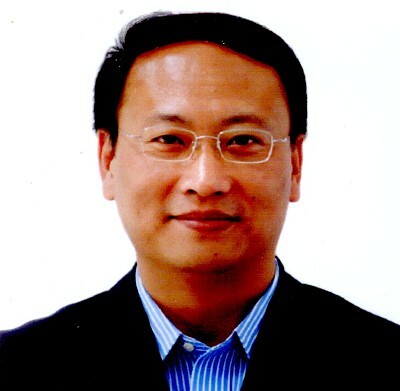 He served as an Executive Director of Project Management Department of PATAC and Planning & Development Department of Shanghai General Motors Co. Ltd. He was transferred to the SMTC in October 2014, being in-charge of the vehicles and key car parts development, project managment and other related work. 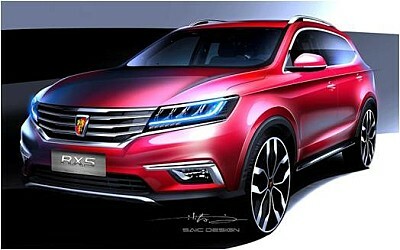 He is familiar with automotive knowledge and product development process. He is also rich in automotive product development experience and management experience. Around the industrial value chain in accordance with the deployment of the innovation chain, to accelerate the extension of both ends to accelerate the transformation of the overall concept, efforts to enhance the overall level of the full implementation of strategic transformation, innovation and upgrading. In the era of big data in the background, in the process of industry chain and value chain reconstruction, to seize a favorable position, and find solutions to the automobile industrial transformation and upgrading. Focus on new energy, the Internet, intelligent and other key technologies, to create a technological advantage for the innovation and development of SAIC. New energy auto: SAIC is currently comprehensive implementation of pure electric, plug-in hybrid, fuel cell three technical route of the enterprise. 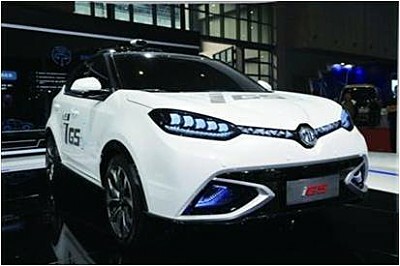 Connectivity auto: the development of the connectivity auto, SAIC is an important measure to explore innovative automotive research and development and use of service ecosystem, help to take the lead in the formation of new industry standards and platforms, leading the industry trend.